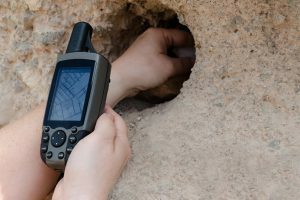 Going hiking, mountaineering and other such outdoor adventures can be made much easier and safer when you have a superior handheld GPS device, such as the Garmin Inreach Explorer+. This device makes use of an iridium satellite network to be able to get global coverage. It’s a small, portable piece of equipment which will permit you to exchange text messages with any phone or email address from anywhere in the world. 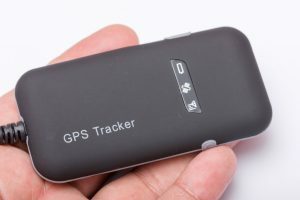 With this device, you can use the GPS feature to track your loved ones or share your own location as you are traveling. This is considered as one of the best products on the market because of its many features. 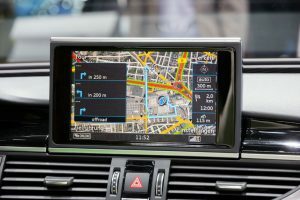 Looking for the right GPS device means that you have to look at how it will ensure your safety. This device is extremely convenient in case you find yourself in an emergency. 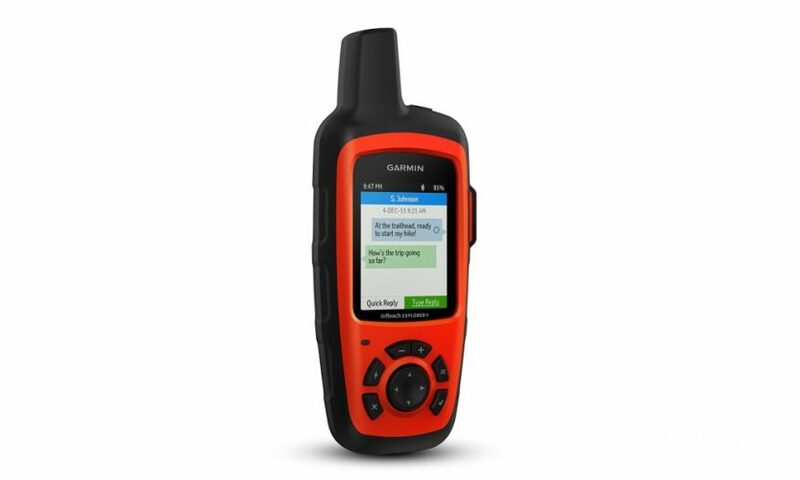 You can use the Garmin Inreach Explorer+ to activate an SOS to the monitoring center, which is available 24/7. Once you’ve done that, you can exchange text messages to describe your emergency situation. Then once help is on the way, you will be able to get a confirmation. It’s a really handy device which will ensure your safety. 2-way text messaging is enabled from anywhere because of the wide coverage of the global iridium satellite. It contains a trigger for an interactive SOS. Here you can communicate with the search and rescue center which is monitoring 24/7. You will be able to locate your family and friends easily through this device. You can also share your own location using it. You can pair it with your mobile device. All you have to do is download the earthmate app to gain access to downloadable maps and other useful online tools. 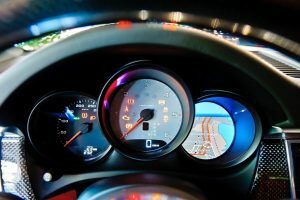 Has a built-in accelerometer, barometric altimeter and a digital compass too. Can be paired with iOS and Android smartphones and tablets. Is already preloaded with DeLorme TOPO maps feature. It’s larger and heavier than other devices. You are required to get a satellite subscription to enable the 2-way text messaging. 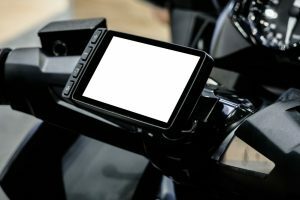 There are a lot of options for handheld GOS devices available now, all with their own specific features. But the fact is, the Garmin Inreach Explorer+ is easily one of the most superior products out there in the market. It’s a handy device which can be stored in your bag easily. Using this device, you will be able to exchange text messages and emails to and from anywhere in the world. This is because the iridium satellite provides you with global coverage. The Inreach Explorer+ can easily be paired with your own smartphone or tablet. 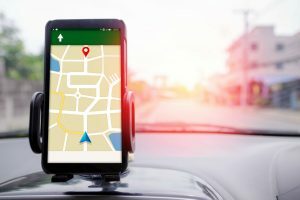 When you do this, you can download compatible apps on your gadget to gain access to maps which can be downloaded and other similar tools for your convenience. 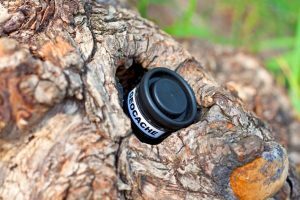 This device will ensure your safety as you are taking a trip in the great outdoors. 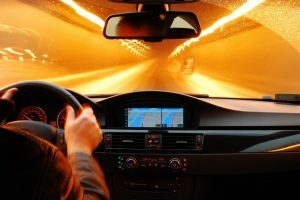 Using GPS, you can track and even share your location with your loved ones so they know exactly where you are. You can also communicate with the monitoring center in case you find yourself in an at-risk situation. It’s a device worth having if you love traveling outdoors. 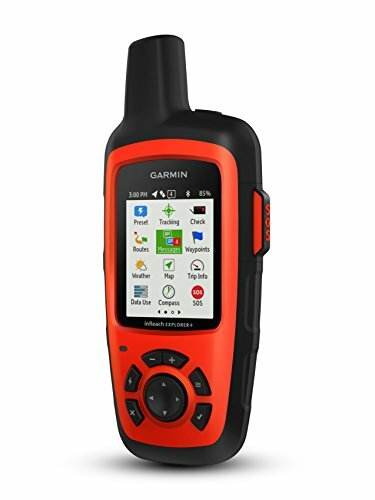 If you think that the Garmin Inreach Explorer+ is not the right handheld GPS device for you, don’t fret for there are other options available. Other products which are as good or even better than this. One such product is the DeLorme inReach SE Satellite Tracker. It’s a similar device which comes at a much more affordable price. Using this device, you will be able to exchange text messages and emails with anyone and from anywhere in the world. A good feature of this device is that it has tracking intervals which can be adjusted. 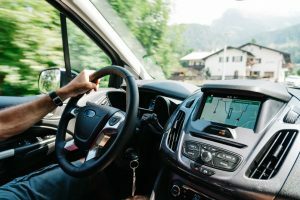 This means that you can track and share your details such as speed, elevation and GPS details at intervals you choose – ranging from 10 minutes to 4 hours. The DeLorme Tracker also allows you to trigger an SOS to the monitoring center when you are in trouble. Other cool features of this device include a color screen and a virtual keyboard which is predictive, for you to be able to type messages and emails. It’s another great device in the market. The Garmin Inreach Explorer+ is a great product which comes with a lot of handy features. 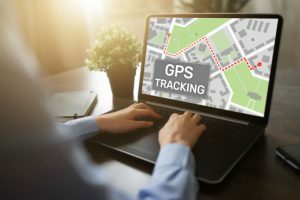 It’s the best device to get for tracking and messaging, especially when you frequently go on trips which are out of the normal cell phone range. It is compatible with smartphones and tablets, either with iOS or Andriod operating systems. You can pair it with your gadget and make use of the tools which are available on the downloadable apps. The SOS trigger feature of this device is an important one. It will allow you to communicate with the search and rescue center in case you run into unexpected problems. You can even track and share your progress whenever you want through GPS. This device comes to you with an accelerometer, barometric altimeter and a digital compass already built in. It has a long battery life – up to 100 hours! This is very comforting especially when you plan to go hiking or mountaineering, which means you won’t have access to a charging station for a specific period of time. Finally, you will be able to exchange emails and text messages globally, whenever you want. 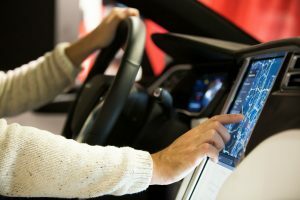 Is it a device worth having? Yes, we strongly believe it is.